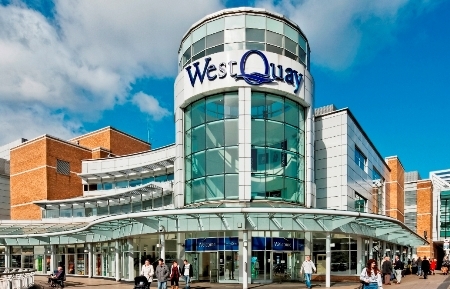 Over the past six months, Let’s Loop has conducted an audit of West Quay Shopping Centre, visiting each store to inspect whether they have a hearing loop and if so, whether it is operational. Of the 99 inspected, only 13 had hearing loops installed. Following on from this audit, Let’s Loop has contacted each store and West Quay to update them of this and offer assistance in ensuring every store is accessible to those with a hearing-loss condition. We will publish updates as we receive them.